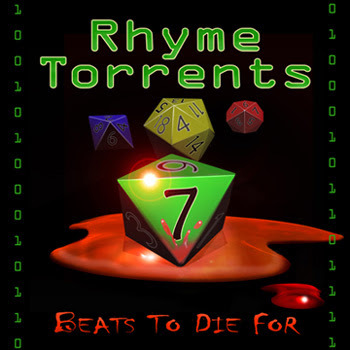 So with much revelry I am happy to finally introduce Rhyme Torrents 7. The first compilation released under the new Rhyme Torrents Dot Org. It is an epic two disc compilation from some of the RT regulars as well as quite a few others. New tracks, remixed tracks, and exclusive tracks all make up this compilation, which is more then worth checking out! Head over to the official announcement to grab the download free! Here's a bit more info from the RT release post.